Have you tried any lotions or creams? There’s a lot out there you can try. Barrier cream, which prevents the acids from touching the skin as they exit. 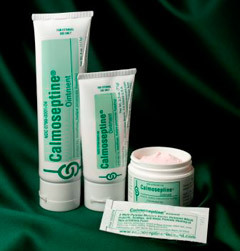 Or calmoseptine lotion (not sure if the spelling is correct) which has some menthol that cools the area. I use a bidet which works well. Some people say pepto helps with diluting the acids for when they come out. Another option are wet wipes (instead of a bidet, or if you’re away from your toilet and you need to clean up) or Balneol, which is a general cleanser that you can use with any toilet paper. That will moisturize your skin after a bowel movement. Also, are you taking any Imodium or anything to decrease the number of stools you have? That might help if you’re going less. Thanks for letting me know Calmoseptine contains menthol. I was considering buying some from Amazon, but I am as allergic as heck to menthol. As far the other things, I have tried them, but taking measures so I am less acidic has helped tremendously. I had similar burn and Calmoseptine just made it worse. The only skin barrier that works for me (on very acidic stool) is Ilex paste but use after every BM. You must dry thoroughly before using the paste (hair dryer on cool is best after using a bidet). Oh that’s good to know- don’t use if you’re allergic! Ilex paste works well too. I was given Coloplast barrier cream at the hospital and use that sometimes too. Have you had the skin looked at? Maybe it’s a yeast infection? Just throwing out random stuff. Yeast tends to grow if it’s really wet/damp. I would recommend a visit to your doctor. 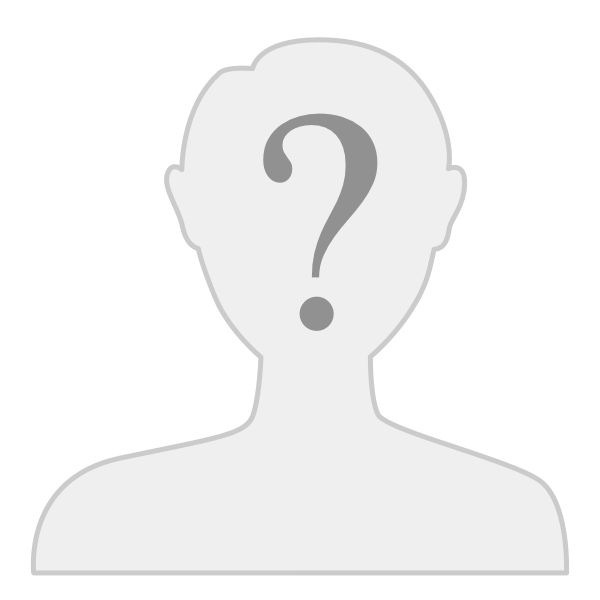 Have you ever had a fistula? They are painful and feel inflamed all the time. Anyone try lidocaine and hydrocortizone spray? I hear that it numbs the area and treats the itching/burning. Have you been tested for pouchitis? Maybe you have this and need antibiotics. Another thing to try is a prescription cream (at least a prescription is required in Canada) of Nefedepine or a Nitro based cream. I tried both in the past, but could not tolerate the Nitro based cream and it can gives head-aches as a side effect. Nefedepine based cream helped me a lot (just make sure you are not allergic to any of this stuff).